One lucky winner will receive a FREE 1-year coffee subscription, delivered right to their door. 2. Follow the link below and fill out the form to enter for a chance to win. 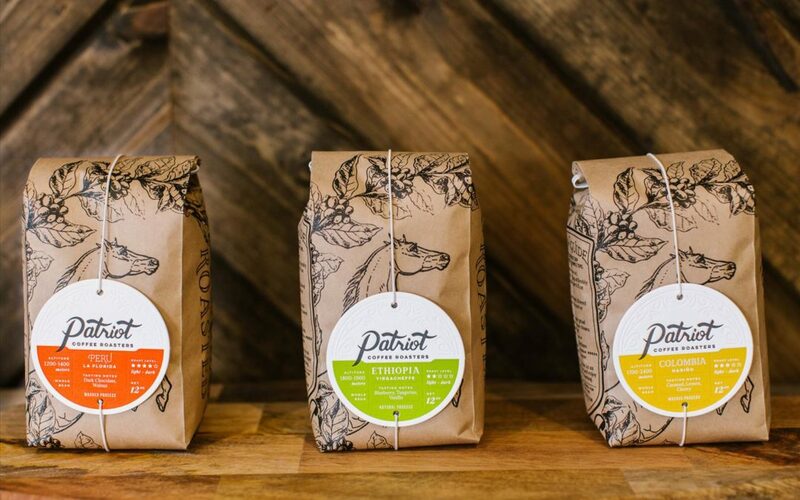 Winner will receive one bag of coffee (of their choosing) per month with free delivery for one year. Winner will be selected 9/15/2018 by 10AM EST.